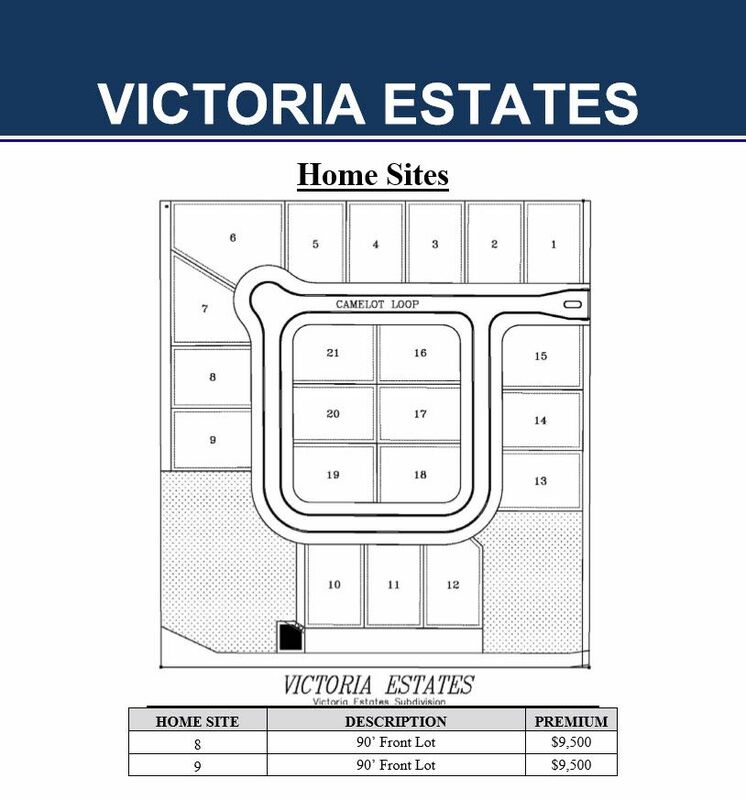 Pillar Homes is very excited about Victoria Estates our newest tile roof community! 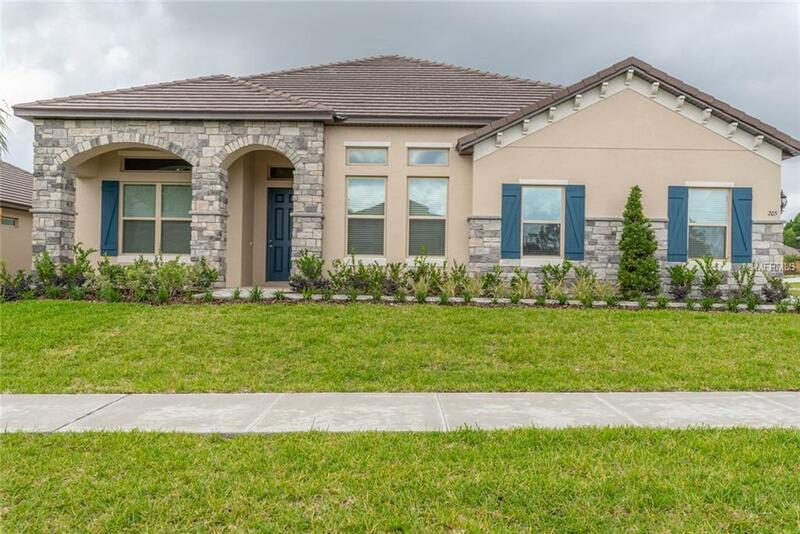 Located less than 2 miles from Florida's Turnpike, the location alone will surely make this one of Clermont's most coveted communities. 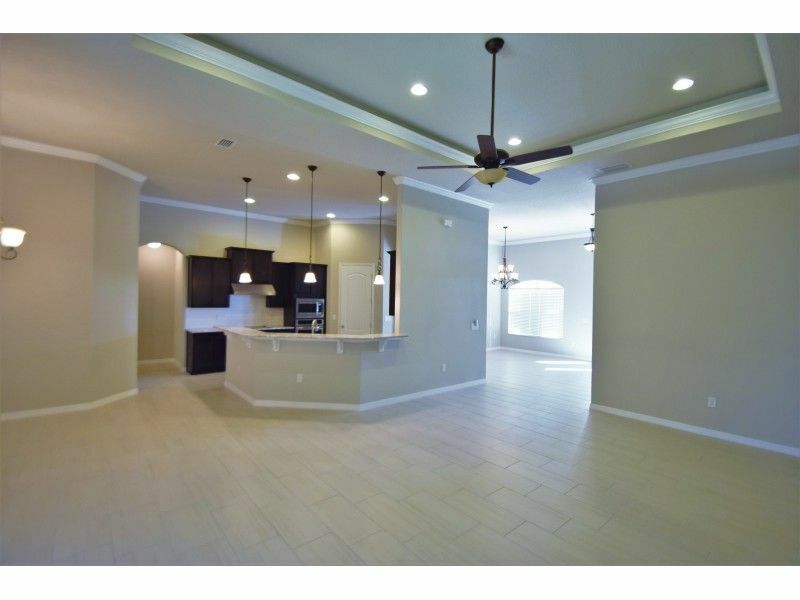 This premier location is located directly on the very popular West Orange Trail and is close to all major shopping. 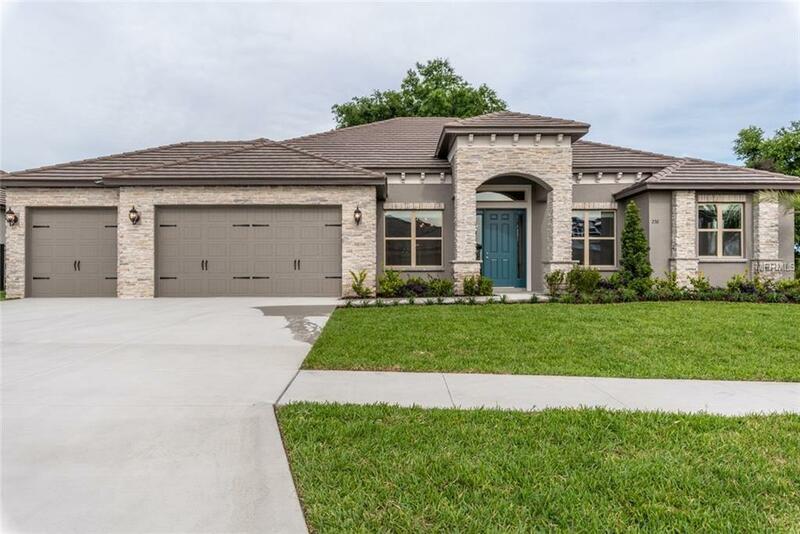 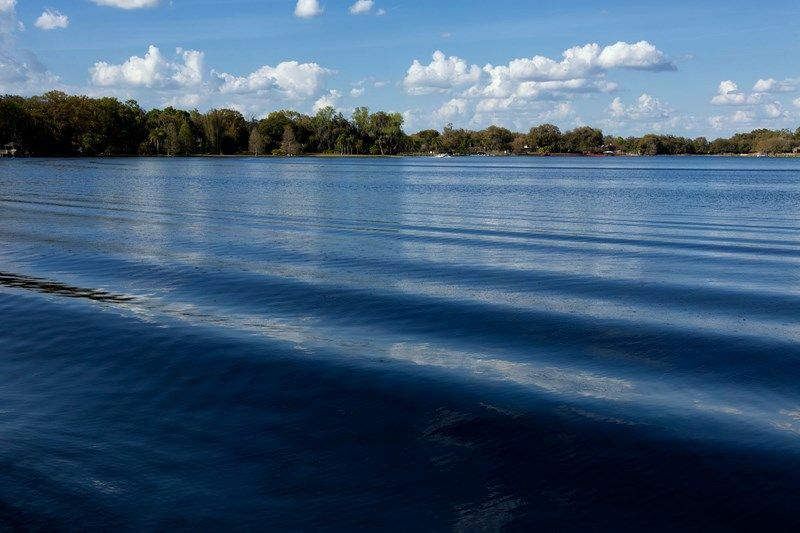 School zoning is just another one of the many bonuses of living in Victoria Estates, as the area is zoned for the coveted Lake Minneola High school and is a short drive to the nationally prominent and esteemed Montverde Academy. 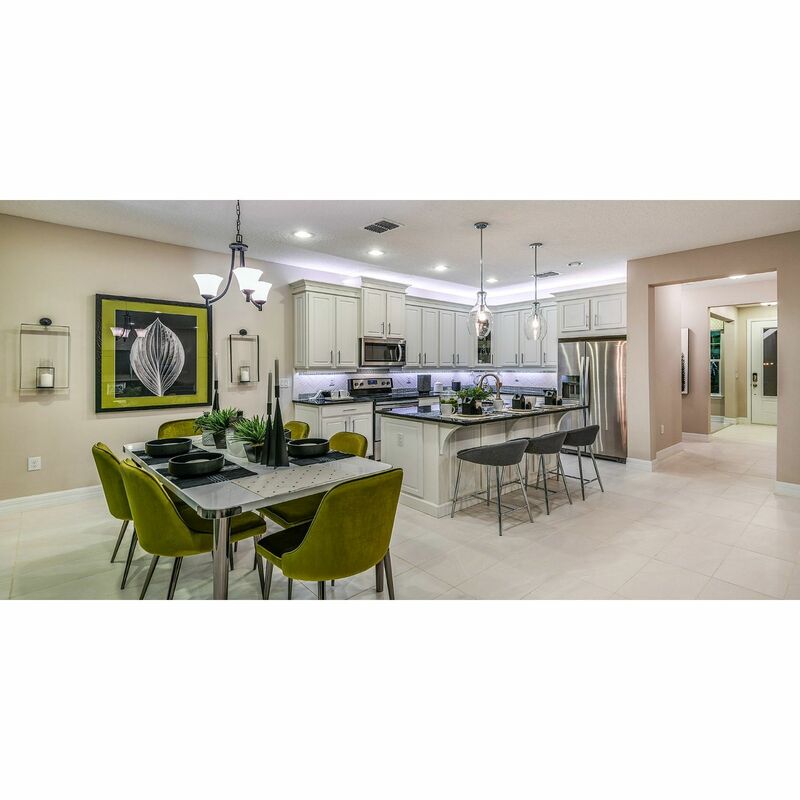 A less than 5 minute drive will bring you to the gates of Bella Collina, an award winning golf club and event facility and spa unlike any other in Central Florida. 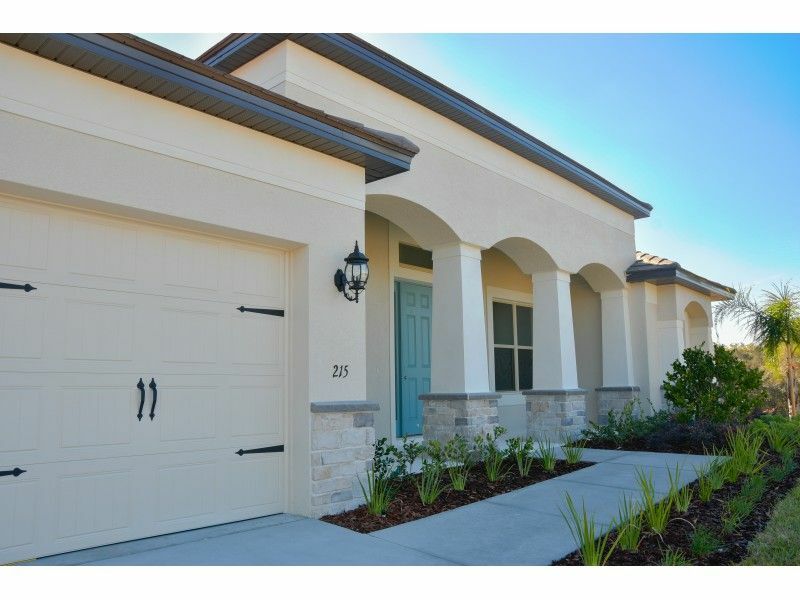 This 21 home site community offers several different floorplans ranging from 2600 to 5000 square feet. 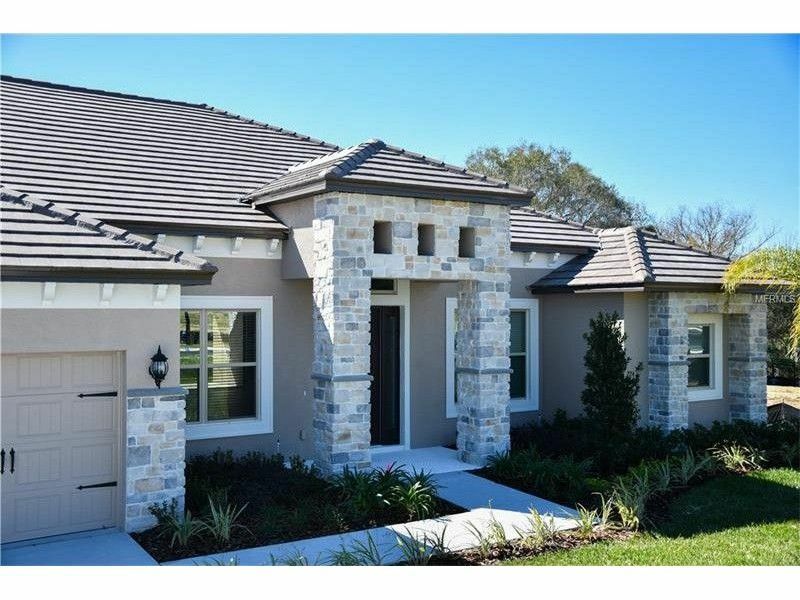 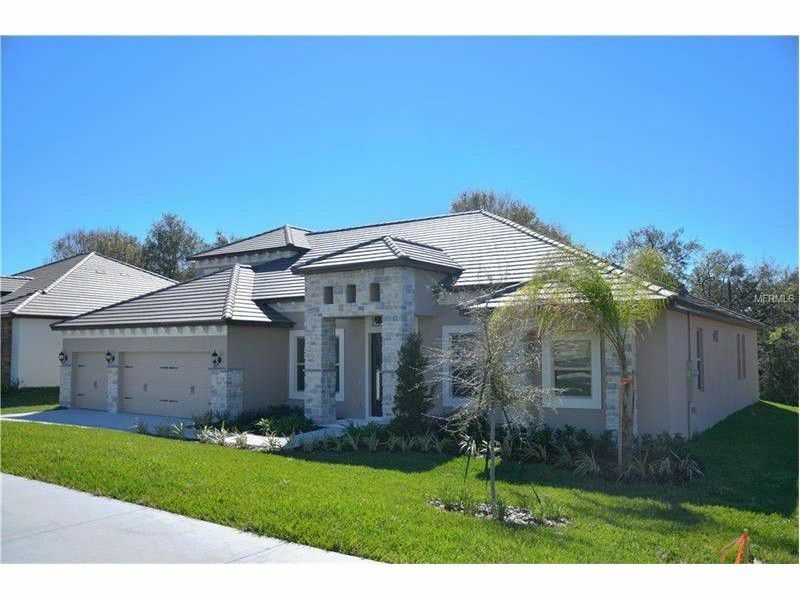 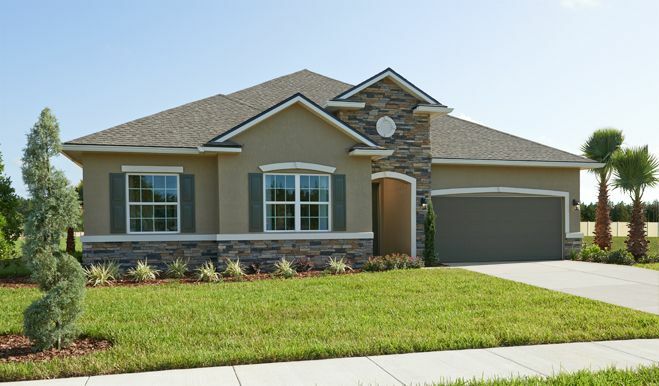 With its convenient location and variety of home plans, Victoria Estates is one of Clermont's most sought after communities. 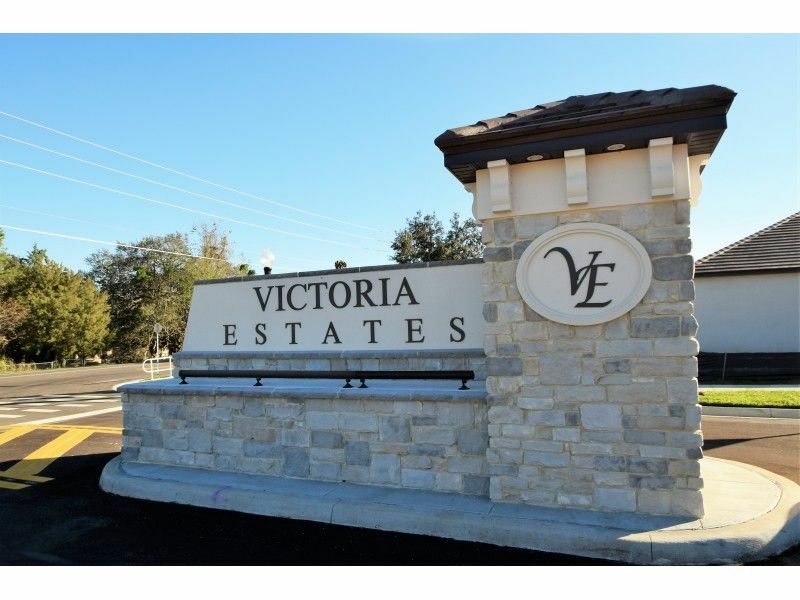 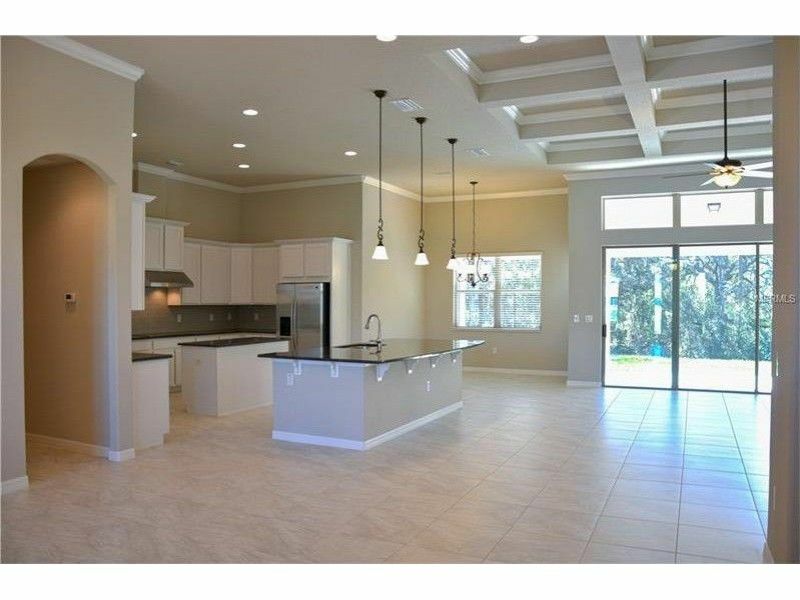 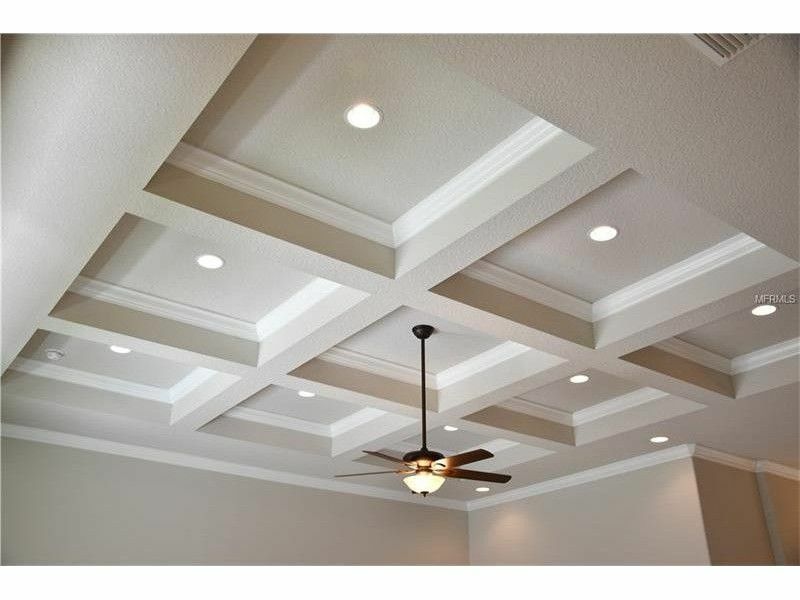 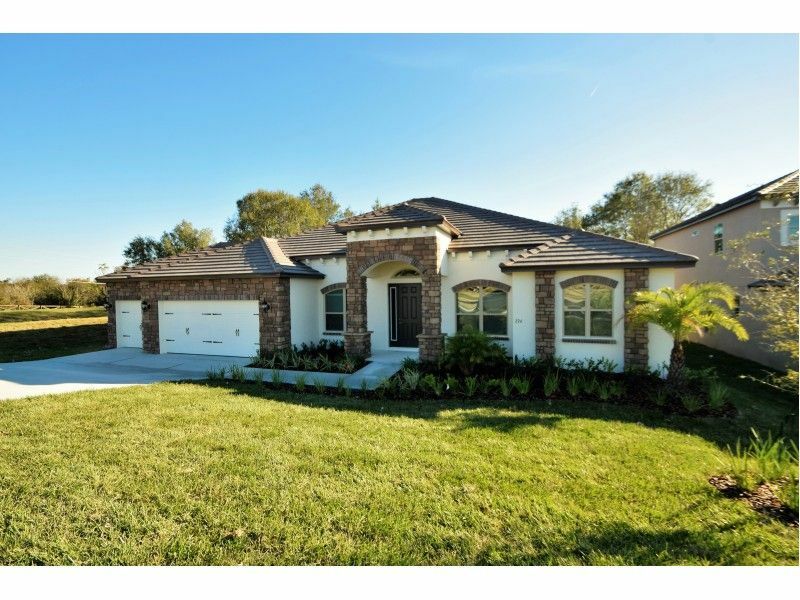 Services: Victoria Estates At Clermont HOA, Inc.